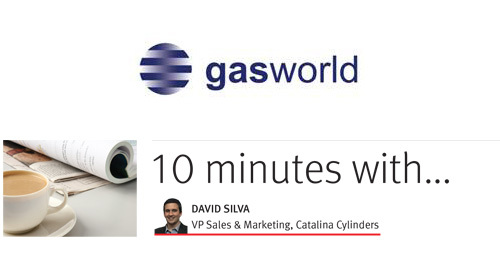 Gasworld.com published an interview with the Catalina Cylinders’ Vice President of Sales and Marketing in their July Oxygen issue. Gasworld is the leading independent news provider and information portal for the global industrial gas community. The July issue is available on newsstands and online (with a subscription).